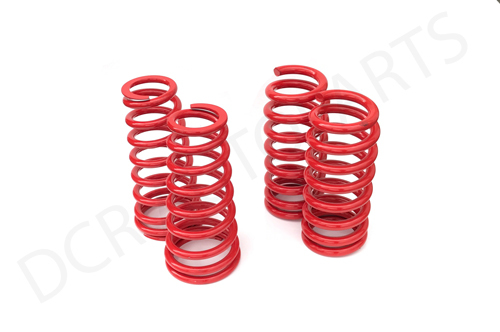 We are pleased to offer these high quality British Made uprated and lowered coil spring Kits. 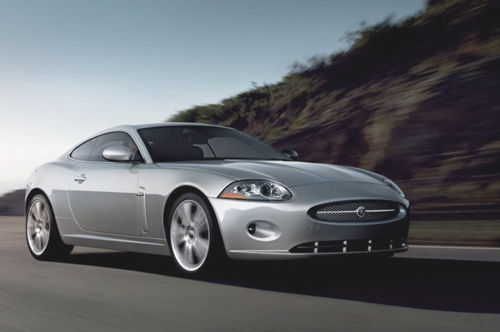 This has been in response to the often spasmodic supply and high cost of the XK8 and XKR springs from Jaguar, to give a more sportier look and improve handling. * Will Lower your car by a safe height reduction of 20mm. 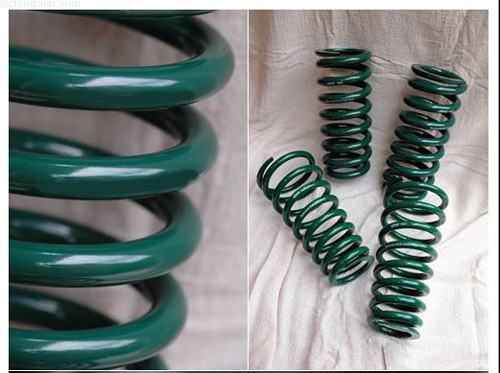 Kit price for both the front 2 and rear 2 springs is just £235 + shipping and VAT. If you live outside the EEC then no VAT is payable. 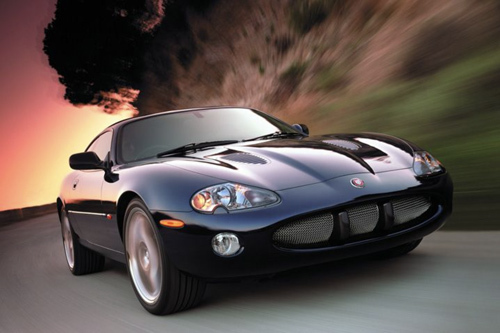 This price is significantly cheaper that than the equivalent Jaguar springs prices - if you can get them ! !